Westfield was officially incorporated into a town on January 1, 2008. Located north of Indianapolis and Carmel on US 31, Westfield is an easy commute to downtown or better yet stay put and enjoy all the city has to offer. Westfield is home to numerous shopping complexes, industrial parks and recreation areas. Westfield hosts Liberty Park, Simon Moon, Park, Freedom Trail Park, and more. Grand Park Event Center is partially located in the northwest part of Westfield. What are the best attractions in Westfield, IN? 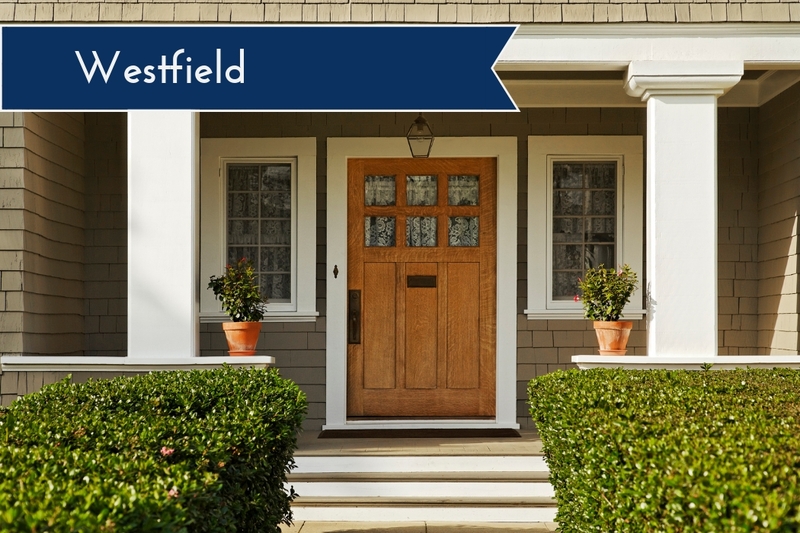 With many prestigious residents calling Westfield home, there is no shortage of higher priced homes. 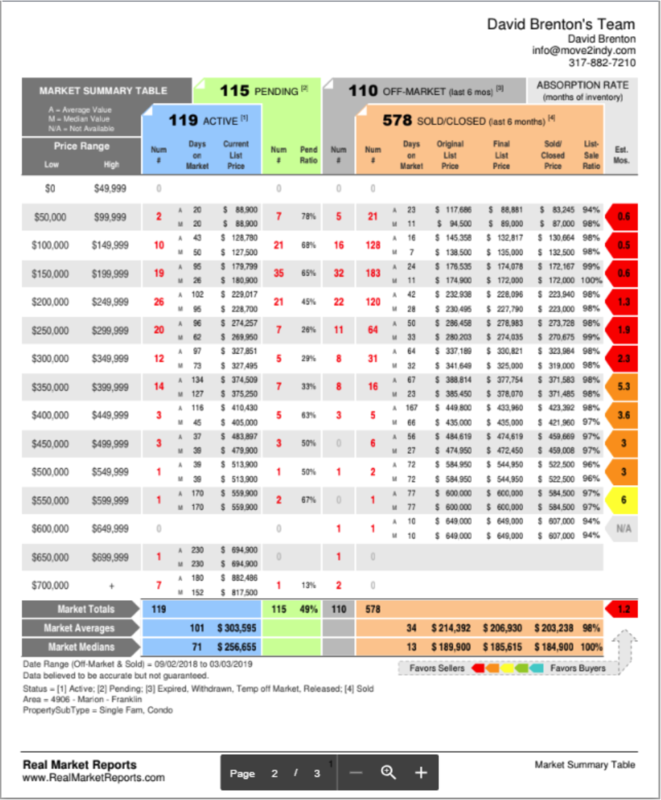 With the dramatic growth Westfield has seen in the past few years, it is no wonder there are numerous new construction opportunities to service the growth. Where is Westfield, IN located? Westfield is located north of Indianapolis from US 31. It is also located just north of Carmel and just west of Noblesville. I-465 is easily accessed from Westfield using US 31. What Are You Waiting For? Move to Westfield, Indiana Today!